Off! This resource include a hard-hitting 3d advertising slogan that come in 3 different angles and 2 colors. 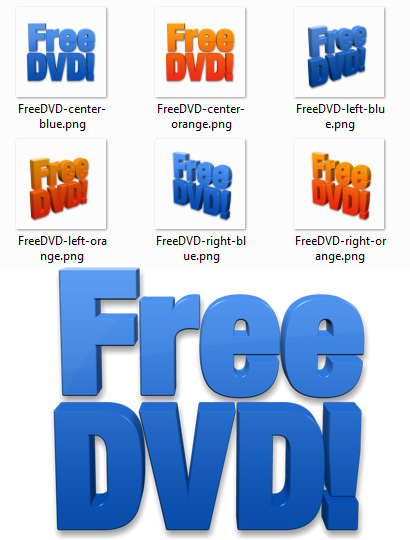 All files come in HD size 1000×1000 pixels on a transparent background so you can paste them on any other background.